What is interesting about Ruth E. Lyons’ work is her complete immersion in it. She lives and works as part of the innovative creative centre that is The Good Hatchery (1). Situated in north Offaly, The Good Hatchery was developed by a group of artists (including Lyons and co-Director Carl Giffney) in a bid to forgo both the expense of living in the city, as well as the caustic and draining competition of looking for studio spaces and gallery shows. Refurbishing an old hay loft, and with no money to speak of (they salvaged and borrowed everything) but having little living expenses (they lived on-site), they worked, and reflected; mostly on the landscape, and opened the space to artists that wanted to come and create with them. The project has become so successful that it boasts residential studios, workspaces, an International Summer School (Aerial Blue (2011); Mercedes Fire (2010)) and ambitious curated projects that inhabit the bogs surrounding The Hatchery. 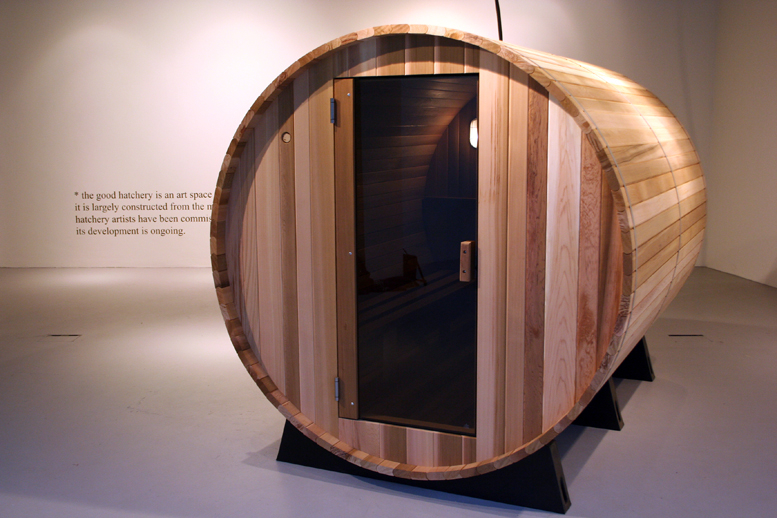 sauna 12, Carl Giffney and Ruth E. Lyons, The Good Hatchery. NCAD Gallery for New Ecologies of Practice, 2012. It is actually not that unusual to see Lyons’ works in gallery spaces. 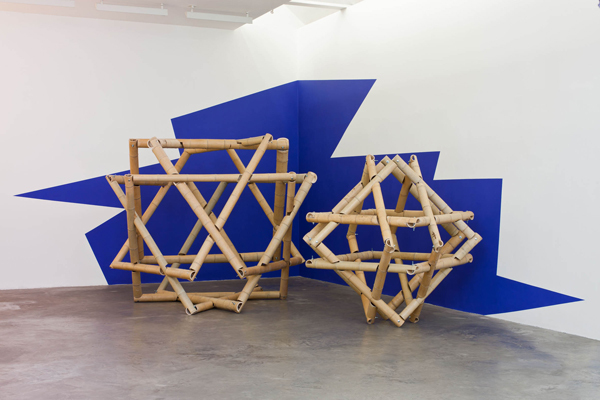 In 2011 appeared in Repoman at Kerlin Gallery, followed closely by a solo show at The Lab. In 2012 The Good Hatchery presented sauna 12 at NCAD Gallery as part of ‘New Ecologies of Practice’ (the sauna was subsequently re-located to the yard of The Good Hatchery). This year she also appeared (as herself) in Project Art Centre’s Conjuring for Beginners. And yet her works retain a sense of non-belonging in the gallery space and the sensibilities that inform much of her practice remain in The Hatchery community. Whether it is commerce or irony that brings Lyons to the city arts machine, it is fortunate for us that we get a peak at what is only the tip of a greater project. Ruth E. Lyons, Leviathan, Repoman, Kerlin Gallery 2011. Lyons is now in a solo showing entitled The Pinking at Kevin Kavanagh Gallery, Dublin. Centring on the idea of what Lyons refers to as ‘The Pinking’, the change in light that occurs both in early morning and as the sun sets. The exhibition, broadly speaking, involves a set of watercolour images and an elaborate installation made up of mirrors, chains and buoys. Simple in their presentation, the framed works demonstrate the sky’s undulations in soft watercolour tendrils, the artist allowing certain colours retain their clarity whilst merging others into a blur. This is sharply contrasted with the hard edge-ness of the sculptural work upon which the exhibition centres. 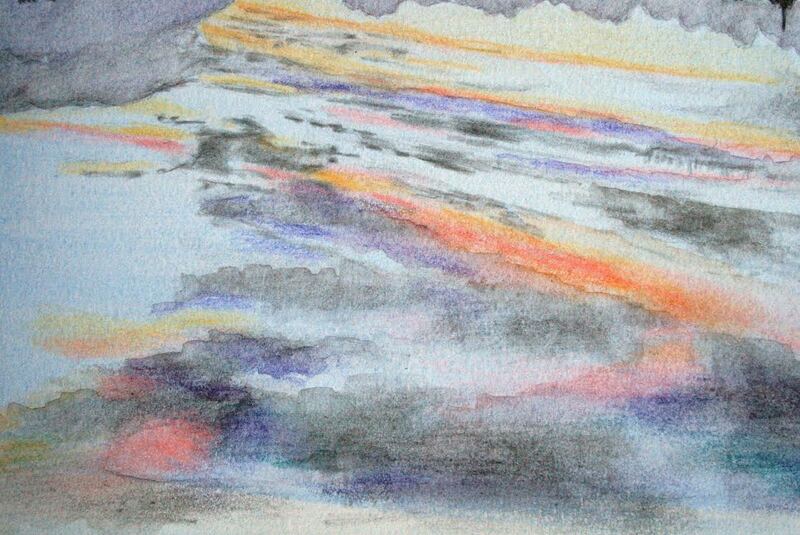 One looks upon the watercolours not knowing whether it is day becoming night or night becoming day (they also have a feel of the sea to them). Similarly when the viewer looks into the depths of the central installation’s facing mirrors, one does not know where the work starts and where it ends. This idea of which-way-is-up is something Lyons’ likes to play with in her work. The infinite exhibits itself in different ways—in time, in the generations of man, and in the division of magnitudes. For generally the infinite has this mode of existence: one thing is always being taken after another, and each thing that is taken is always finite, but always different. Again, ‘being’ is spoken of in several ways, so that we must not regard the infinite like a ‘this’, [but] must suppose it to exist in the sense in which we speak of the day … as existing—things whose being has not come to them like that of a substance, but consists in a process of coming to be or passing away, finite, yet always different ( Aristotle, Physics. 206A25–B3). In this manner The Pinking is a reference for infinity itself: A process of “coming to be” and “passing away”, always different, always finite (the remove to day / or night). And from this philosophical and poetic way of looking at infinity, one then moves into a more physical investigation in the shape of the sculptural installation. Composed of mirrors, and buoys suspended from rusted chains, the work has the feel of a celestial zone, the mirror’s position inflecting a type of continual vortex punched into the gallery space. The spherical arrangement of the buoys give the feeling of planetary motion, the turn of the earth and the infinity of space, time, and the elemental. Water is deeply involved in this exhibition and yet no water is actually present. When one looks into the glass it appears as if one is infinitely represented in a space, the work creating a false continuum between both sky and sea: The buoys standing upright in the ceiling reflection, simultaneously appearing downward in the floor abyss. The final piece in the arrangement is a photographic print taken from Lyon’s public art commission for the opening of Scoil Naomh Eoin’s new school building in 2011 (3). 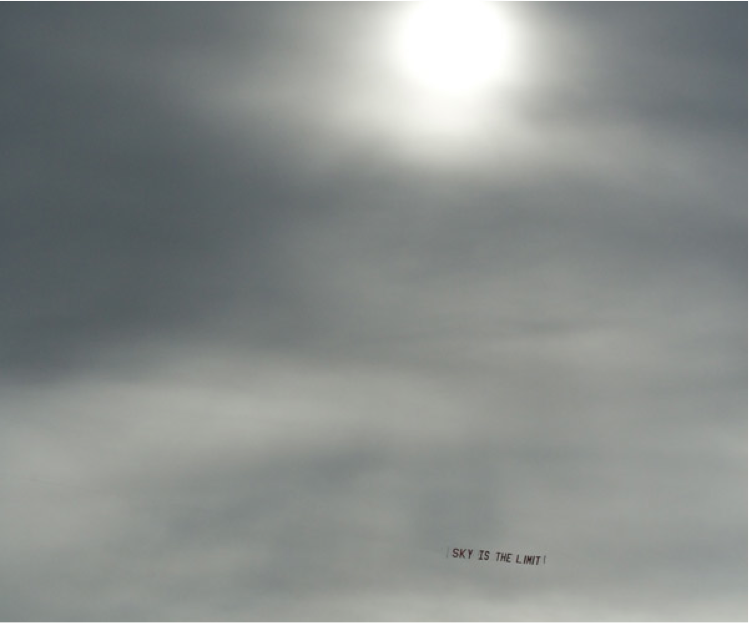 The work involved a plane dragging the words“Sky is the Limit”, across the grey skies above the school. Lyons appears to have moved past this however; now the sky is just the starting point. Posted in Comment, exhibition, reviewTagged Kevin Kavanagh Gallery, Ruth E. Lyons, The Good Hatchery, The PinkingBookmark the permalink.